Do you want to reach families with disabled children and professionals working with them? Well, this is your opportunity to advertise your product or service on www.skybadger.co.uk. We get 800–1,500 visitors a day! 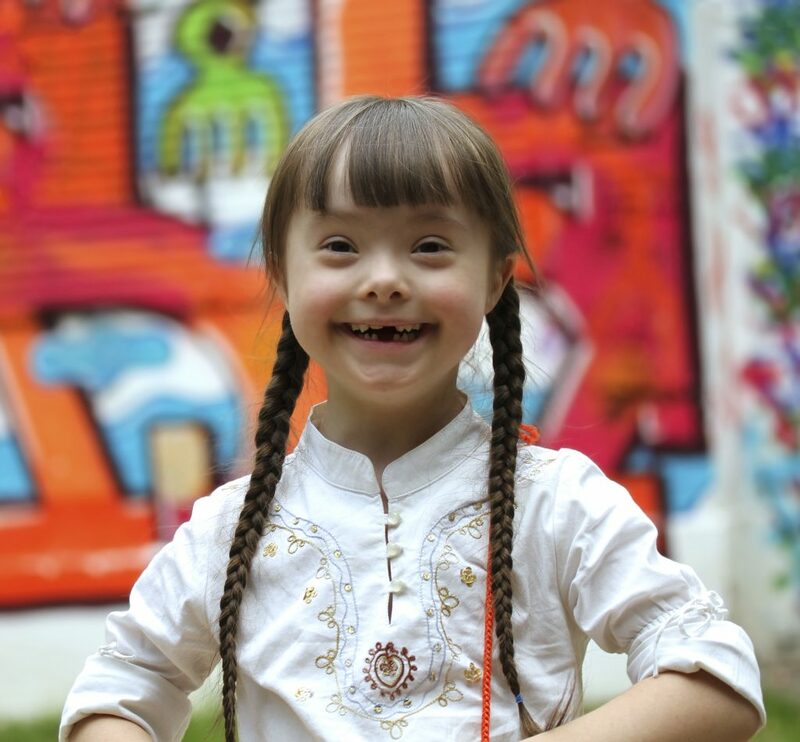 Since 2012, we have reached over 1.02 Million families and professionals working with disabled and life-limited children. 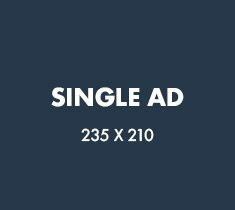 All of our listings are completely free but if you want to reach even more customers and to stand out from the crowd, then advertising with Sky Badger could be your perfect solution. We are the quickest route for families of disabled children to find whatever they need, whether that’s horse-riding lessons for their autistic child, a wheelchair friendly safari in South Africa, super soft clothing, travel insurance or advice about how to pursue a claim for medical negligence. 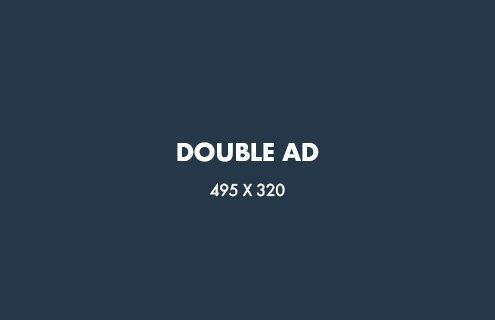 You can advertise your product or services in several different formats and locations on the Sky Badger website: Single, double or full width adverts. You can have you ads on regular pages, topic pages and articles. Full-page corporate sponsorship is also available. Suggested donations for different types of adverts are on our price chart below. 50% off for New Advertisers! We want to build a personal relationship with manufacturers and service providers who share our values and who can help bring happiness to our site visitors. You can advertise on the Sky Badger website free of charge, but we would very much appreciate a donation towards our work. We welcome new advertisers who believe in what Sky Badger does. For all of our first-time advertisers, we’d like to offer you a 50% discount. This can only be used once but for bookings of any size and duration. For full page advertising or section sponsorship, please contact the team using the form below. Depending on demand we offer FREE advertising to charities. If you would like to advertise with us or chat about anything to do with advertising options, please contact us below. We're looking forward to chatting with you soon! We will only take payment once we have approved you advert through our vetting process. Then you can you our online payment form to settle up before you advert goes live. Is this your first time advertising with us? Are you a charity? At Sky Badger, we believe that family life should be full of fun and adventure – this is especially important when your child has a disability or life-threatening illness. Sky Badger helps make this possible by guiding families to the support they need via our gorgeous and easy-to-navigate website. There are thousands of services and offers of support to which families with disabled children are entitled, but are they advertised? Barely. Some of them are so well hidden it’s as if stealth technology has been employed to conceal them. This is where Sky Badger comes to the rescue. 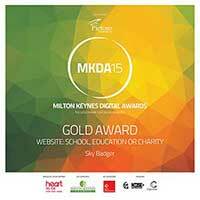 In the last 12 months, over 309,000 families and professionals have used the Sky Badger website. Tremendous opportunities exist to advertise holidays, help at school, legal support, insurance and lots more. Please feel free to check out our website to see where your service might fit in. We're always happy to chat through anything from reach to how best to work with Sky Badger to build bridges between you and the families looking for you. There are 800,000 disabled children in the UK growing up in households that represent every social group and cultural background. Our core audience is parents and extended family members. These families tend to shop online, including their weekly food shop. Most often, one parent will work from home. They value high-quality clothing and food due to the sensitive needs of their children. They are dedicated to their children and strive to provide the best life experiences for them. This will include toys, holidays and home furnishings. For the parents, grandparents and siblings of disabled children, Sky Badger is a one-stop-shop: the easiest place to find the most up-to-date and comprehensive information about all of the help that is available. We link existing disabled children’s charities, social services, education and support under one roof; this includes respite, hospice care, ‘make a wish’ charities, sibling support, mobility equipment, medical, legal, marriage guidance and specialist insurance. Our site visitors also include doctors, teachers, carers, social workers, local authorities, schools and anyone providing medical, educational, charitable or disability services. In the last 12 months, over 22,000 users have visited this section. Over 7,000 have checked out sensory toys, over 6,000 have looked for activities and over 2,500 have looked for clothing solutions. In the last 12 months, over 11,500 families have looked for days out, over 5,000 have looked for holidays. Over 4,000 have looked for music, drama and arts clubs. In the last 12 months over 9,800 have looked for educational support and over 37,000 have looked for financial help in all areas of their lives. 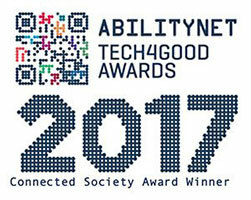 The most important thing to us is that we link to the very best organisations, companies and charities. We that in mind, all potential advertisers will go through a vetting process to make sure that we only work with great organisations. Our decision as to if we offer advertising space on the Sky Badger website is final. All donations must be made at point of approval of booking. Space is allocated on a first-come first-served basis only once vetting processes have been concluded and approval given. We reserve the right to offer advertising space to charities and services solely at our discretion. This decision is final.